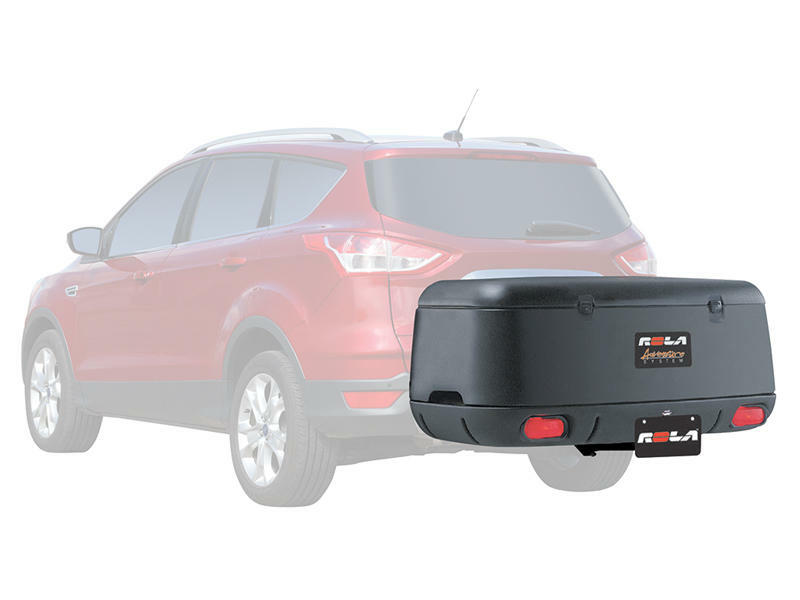 The Rola Adventure System w/Swing Away is a lockable modular storage pod and cargo tray designed to fit 2" receivers. 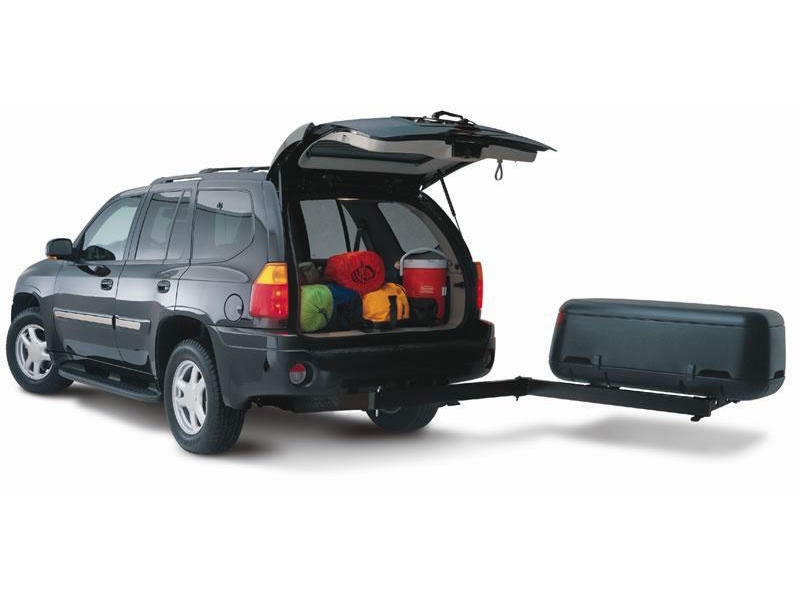 Swing away feature provides easy access to trunk. Not compatible with Class I or II hitches. A lockable modular storage pod and cargo tray. Includes built-in oval tail lights with 4-flat electrical connector. Swing away feature provides easy access to trunk. Usable tray surface area 21 inch x 49 inch.